Get ready for a new twist on the superhero movie. 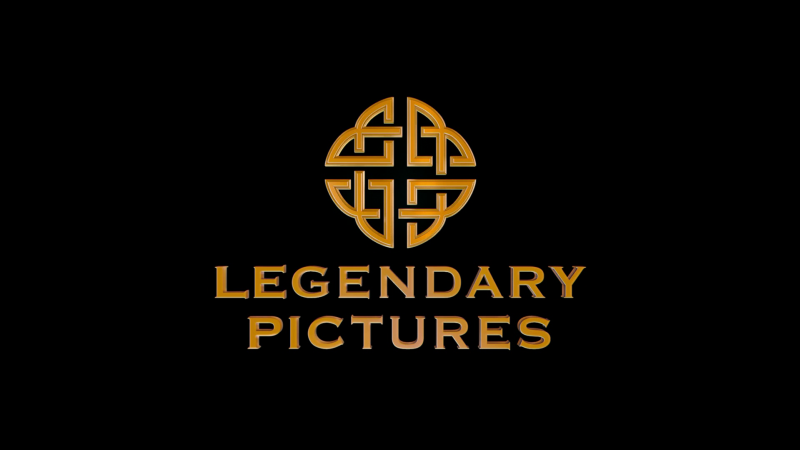 The Hollywood Reporter brings word that Legendary Pictures has picked up an untitled superhero heist movie from Chris Baugh and Brendan Mullin, the duo behind the Irish revenge thriller Bad Day for the Cut. As they did with Bad Day, Baugh will direct the picture and co-produce alongside Mullin. Bad Day for the Cut premiered at the 2017 Sundance Film Festival and earned stellar reviews. Described as “a witty and ultra-violent thriller,” Bad Day for the Cut sees a mild-mannered farmer sets off on a bloody quest for vengeance after his elderly mother is murdered. As he tracks her killers through the criminal underworld of Belfast, he begins to realize that there was a darker side to his beloved mother–and to himself. Nigel O’Neill (Game of Thrones), Susan Lynch (Waking Ned Devine), Józef Pawlowski (Jack Strong), Stuart Graham (Tinker Tailor Soldier Spy) and David Pearse (Fifty Dead Men Walking) headline the revenge pic.